It's time to put the Galaxy Nexus out to pasture. Although it's just two years old, Google confirmed that its Samsung-built Nexus would not be receiving the Android 4.4 KitKat operating system update. According to a post on the Nexus support forums, the device will not be updated because it falls outside of Google's 18 month update window--the same window many other smartphone manufacturers use for determining which of its devices to keep up to date. The news seems to contrast with Google's big announcement that KitKat was optimized to run on lesser hardware. The Galaxy Nexus may be an older device, but it's hardly the most underpowered Android phone out there. The phone has a dual-core processor, much like Motorola's recent phones, and its 1GB of RAM far exceeds the 512MB minimum required by KitKat. 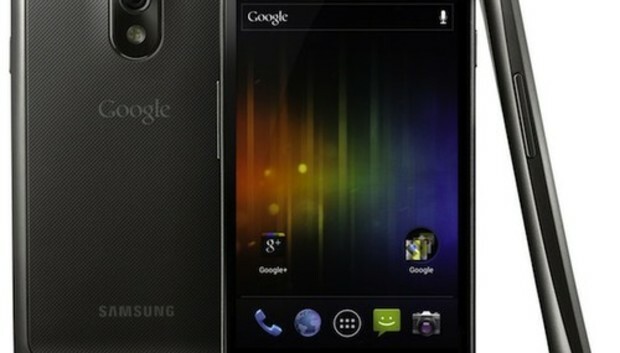 To make matters even worse, Google handed out Galaxy Nexus devices at its 2012 Google I/O so there are more than a handful of Android developers out there that may not get access to the latest version of the OS. Before you start sharpening your axes and collecting your pitchforks, you should know that Google isn't entirely at fault here. Texas Instruments, the company that made the OMAP processor powering the Galaxy Nexus, pulled out of the mobile processor business late last year. With no one to ensure that KitKat worked on the OMAP chipset, it makes sense that Google would have denied the phone the update. What's even more important about this whole situation, however, is that Google has set parameters for how long it will support its devices. Eighteen months of updates seems reasonable for smartphones, since most contracts last between one to two years. We reached out to Google to clarify whether this 18-month window also applies to its Nexus tablets, but have yet to hear back from the company. Having your new Nexus 7 only receive updates for the first 18 months of its life feels like a real kick in the pants to anyone purchasing one who expects to always have the most recent version of Android. So don't waste time fretting that your Galaxy Nexus won't be privy to Android 4.4 KitKat. Instead, you might start worrying that your first-generation Nexus 7 will stop getting updated in January of next year.